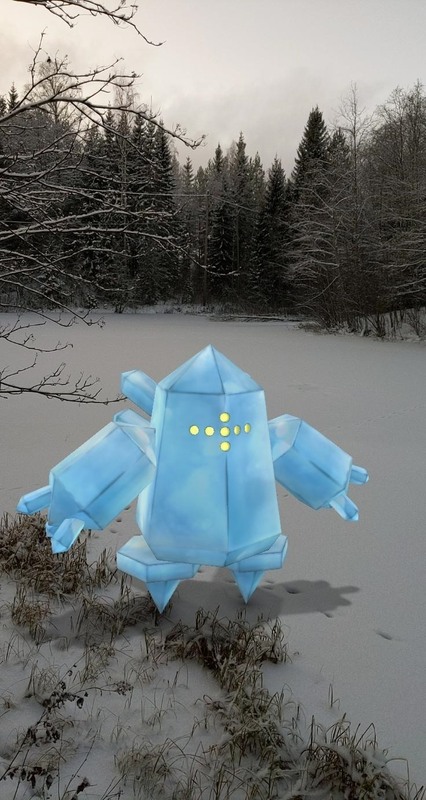 "We've been inspired by the incredible photos Trainers have taken in AR+ mode and exploring new ways to further bridge the digital and physical worlds through Niantic's enhanced AR technologies," said Ryuta Hiroi, product manager at Niantic, in a statement. 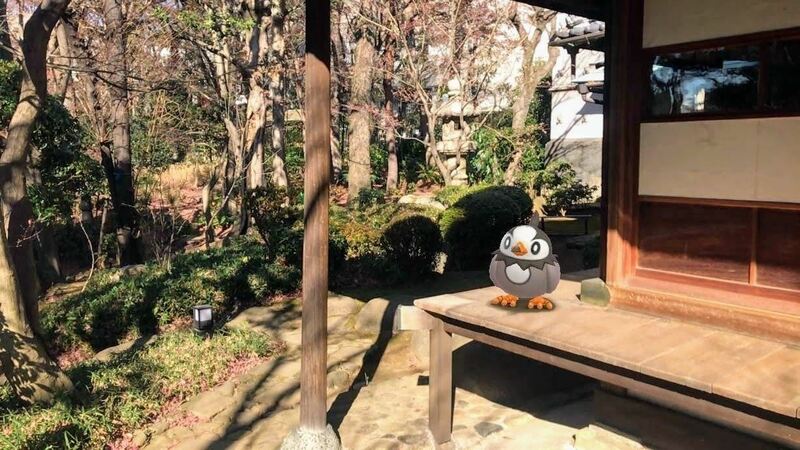 "With the addition of GO Snapshot in Pokémon GO, millions of Trainers worldwide will soon be able to experience a whole new level of augmented reality power, connecting with their favorite Pokémon in the real world like never before." Players will be able to select any Pokémon from their collected armies and toss them into their physical environment, with ARKit or ARCore providing surface detection to the app. From there, players can adjust the pocket monster's position to frame the photo to their satisfaction. Ironically, the ability to take AR photos of captured characters on demand is already available on Pokémon GO imitators like Jurassic Park Alive. Once released, players will have access to GO Snapshot when they are looking at the virtual creatures in the wild or selecting the camera from their backpack. Unfortunately, as is usually the case with Niantic with new update announcements, the feature is not available yet. In recent months, the company has made a habit of announcing new features for later rollout. For instance, the rollout for Trainer Battles in Pokémon GO lagged behind the original announcement by a week and change. And how many times has the company announced Harry Potter: Wizards Unite now? Nevertheless, Niantic knows how to give the people what they want. 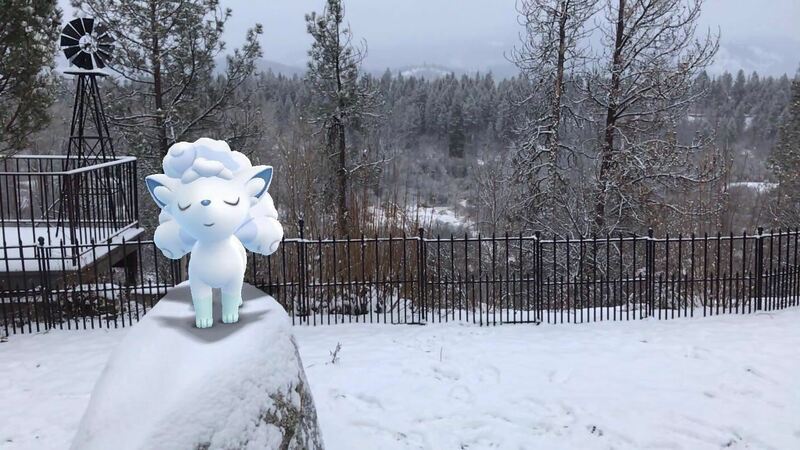 Capturing photos of Pokémon in the game has turned into a hobby, and soon, players will be able to kick their photographic creativity with the game up a notch or two. Also, for players who typically switch off AR mode when catching Pokémon, Niantic is giving them a new reason to turn the camera back on.